Having already played through a large chunk of Dark Souls 3 I wanted to help some of you that are getting stuck at Firelink Shrine, with no idea where to go next. I know your frustrations on this one, trust me I had a similar problem myself. So dig into the guide below and let's get you past the Firelink Shrine and on to pastures new. The Path Through Lothric and Beyond was of course a nice gentle introduction to the game, some mechanics and a feel for the world. Nothing too complicated here really. Then it was on to a Cemetery of Ash, the first of the real chapters where you should have collected at least a sword (Broken Straight Sword), a shield (Hawkwoods Shield) and a few bits a bobs like Titanite, a few Rings and an Estus Shard. 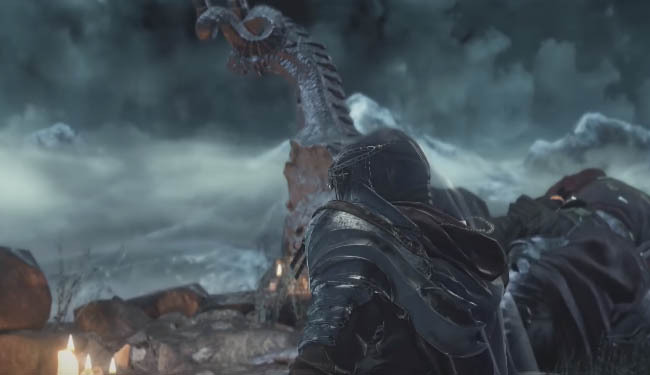 Towards the end of the Cemetery of Ash you will have claimed the bonfire and made your way into the arena to fight it out against Iudex Gundyr (the first boss). Hopefully your skillful use of the dodge mechanic was helpful against his slow but deadly sweeping attacks. Following the fight you should have been rewarded with the Coiled Sword and have made your way to the top of the hill and the entrance to Firelink Shrine. If that all makes sense and you are at this point then read on for what to do next…. With the first BOSS fight out of the way and the entrance to Firelink Shrine in front of you please make sure you DON'T go left. There is a far tougher boss down that route and you're just not ready for it yet. Instead go inside the Shrine and light the bonfire here. It will be added to your bonfire list as Firelink Shrine and it becomes a very important and often visited location throughout the game. 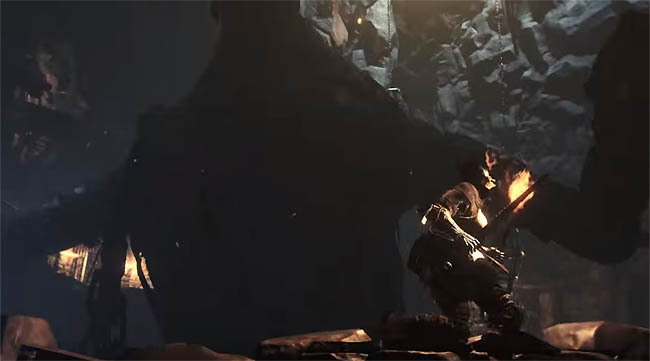 Take note of the NPC's in this area who are vital for trading materials and items you will find in Dark Souls 3. It's important that you talk to the firekeeper. She will say something like "let it guide you" - it;s at this point that you unlock the trigger. This is where most people get lost but all you really have to do next is use the bonfire to fast travel to your next location. 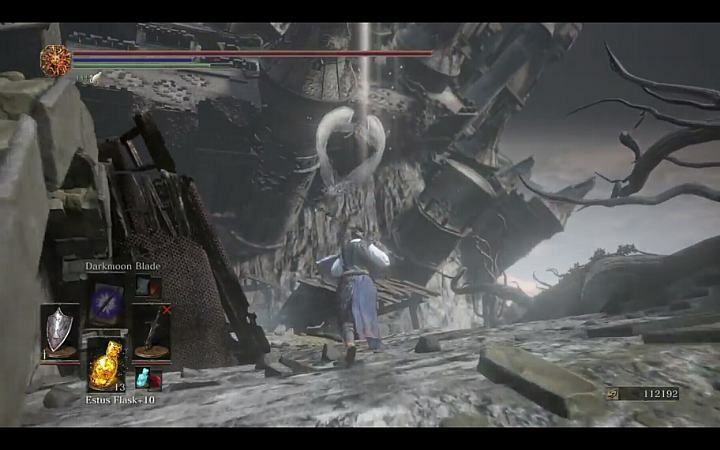 It is known as the High Wall of Lothric. I hope that has helped you out and good luck on your adventures! !